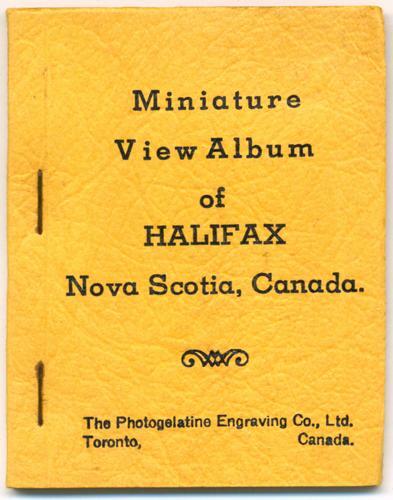 Booklet of 10 miniature views. 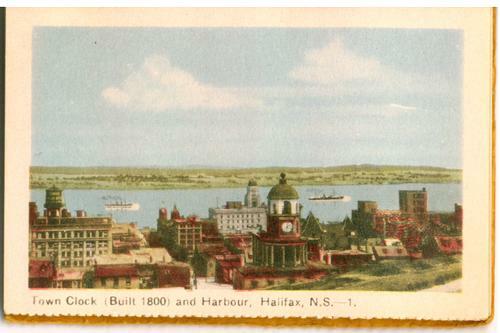 This booklet appears to hold miniature views of regular-size postcards that were removed and used. The back side of each view includes spaces for an address, date, and remarks. This item was by The Photogelatine Engraving Co, Ltd, Toronto, Canada. The wrapper has minor edge wear (see image). The miniature views are in great condition with no notable wear. The outer edge of each view is perforated.